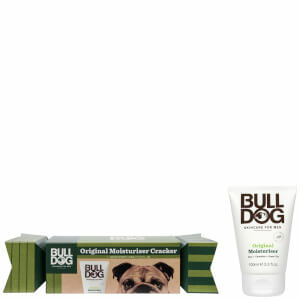 Explore the range of moisturisers from Bulldog for Men here at Mankind. 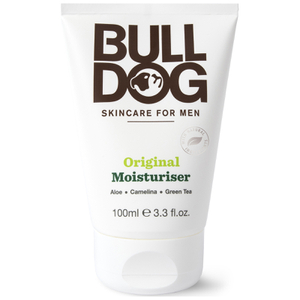 Bulldog Skincare for Men offers a range of effective moisturisers which are light on the skin, yet fast-absorbing and extremely effective. Designed to keep your skin hydrated, they offer a collection of different moisturisers, specially formulated for different skin types. 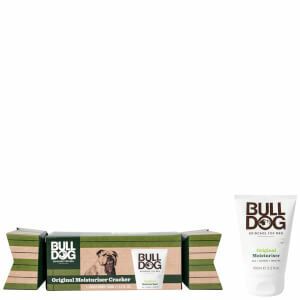 This allows the skin to receive a hydration boost without pores becoming clogged or skin becoming irritated. 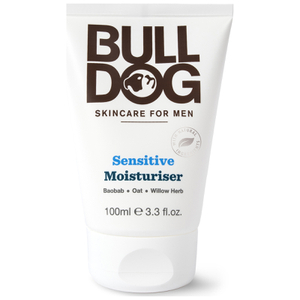 Moisturiser works by using humectants, which attract water and conserve hydration within the skin. These usually come in the form of glycerin or glycerol. By doing this, it prevents the skin from drying out, so skin cells are preserved and don’t flake away as quickly. How Much Moisturiser Should You Use? When moisturising your skin, avoid using a large amount. Starting off with a 10 pence sized amount of moisturiser should be enough to effectively moisturise your skin without clogging pores or feeling too heavy. If you feel that you need more, you can then always apply some smaller amounts until you feel that your skin has been hydrated without feeling greasy. Interested in seeing what else this brand has to offer? Click here for more Bulldog.